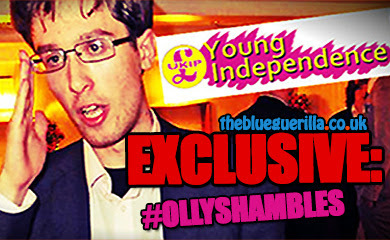 TheBlueGuerilla: Guido reveals Operation Yewtree arrests. 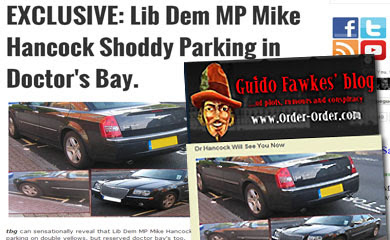 The Guido Fawkes blog has revealed it's third exclusive in Operation Yewtree, seems as though however, they could well have been beaten to these stories. After Max Clifford and Jim Davidson, Guido today revealed that Rolf Harris has been questioned under caution by Police investigating Operation Yewtree, even though 'mainstream' journalists have apparently known for weeks in an "open secret". 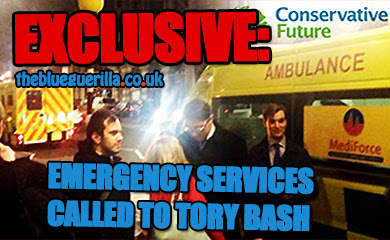 There are claims that this state of affairs is due to the post Leveson atmosphere and the press are scared to report due to fear of restrictions. Guido also rightly warns that a police force conducting it business in secret would be a very dangerous outcome for us all. Guido Fawkes blog says - "No judge has ordered reporting restrictions in relation to Rolf Harris, no super-injunctions prevent the reporting of news concerning him, instead his lawyers Harbottle and Lewis are citing the Leveson Inquiry’s report in letters to editors of newspapers – cowing them into silence. 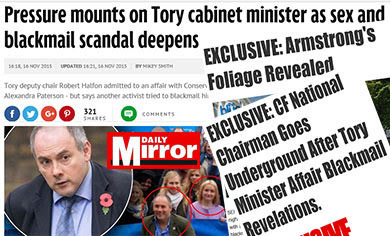 The Leveson effect is real and curtailing the freedom of the press through fear." Irony is that the Guido online blog is probably keeping the 'free press' alive right now.